Joanne Sher: Editor/Proofreader : Getting Better - With Your Help!? Getting Better - With Your Help!? One of my 2015 goals is to do at least one specific, relatively substantial, thing to improve my children's writing craft each month. And today, with your help, I'm doing my "thing" for February. I am over at Susanna Leonard Hill's blog today, participating in her Would You Read it Wednesday feature. I have a pitch for one of my picture books in progress up there, and folks have an opportunity to give their feedback on it to help me improve my craft. Anyone can throw their two cents in - and I am REALLY looking for constructive criticism. Negative, to me, is better than kudos - truly! I can't grow if I don't get help to improve. So, would ya pop over and let me know if "you would read it?" 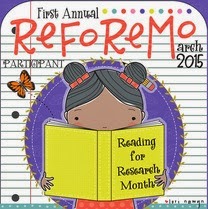 For the curious - my January "thing" was Meg Miller's ReviMo (revise more picture books), where I did some serious revision on two of my picture book manuscripts and learned TONS about effective revision. as they can be - and how to use the picture books I read to help with that. 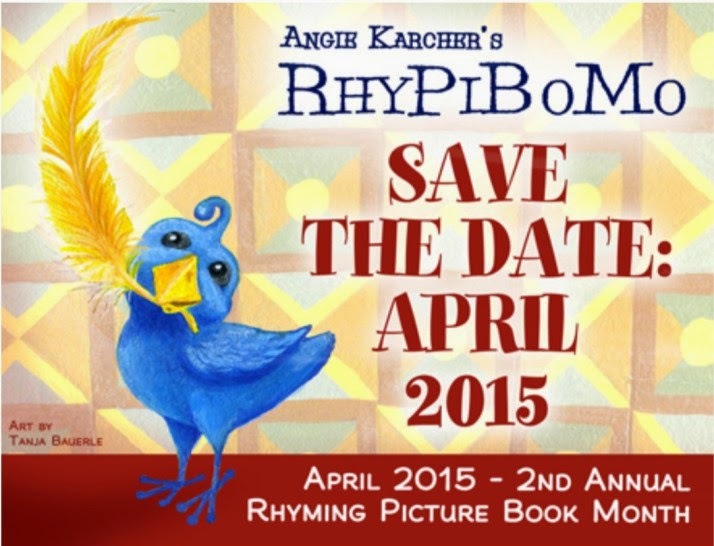 April will focus on rhyme, as I participate in Angie Karcher's RhyPiBoMo (Rhyming Picture Book Month). Did this one last year, and was blessed much. Looking forward to another great month of learning. As far as the months after that? Not sure, other than Tara Lazar's PiBoIdMo in November. But I will, Lord willing, find a way to get better each month. And in the meantime - couldja stop by Susanna's blog?